Written by Enrico Zilli June 15, 2018 Australia Design exhibition formafantasma furniture ngv ngv triennial 2017 office recycle There Is Not Planet B! Gold and silver are some of the most unsustainably recycled materials in the global electronic waste emergency. 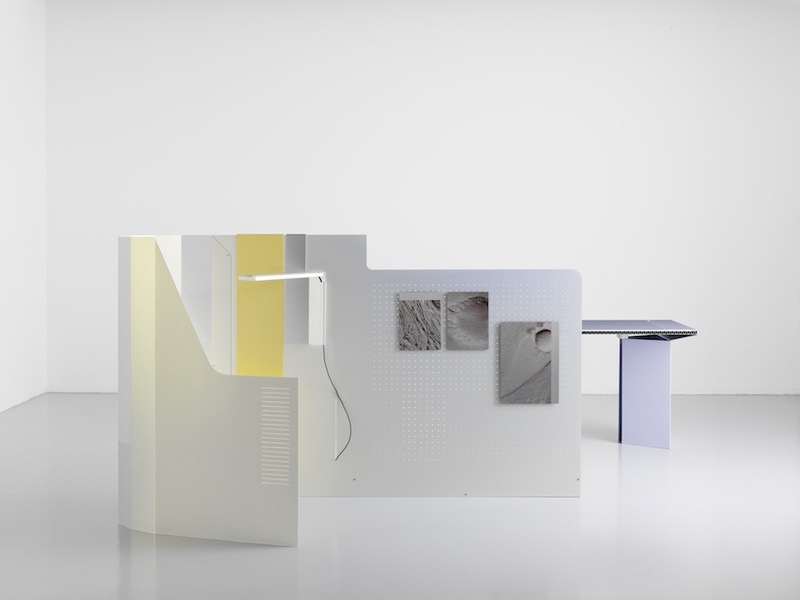 With the Ore Streams exhibition FormaFantasma looks into this challenge starting from an imaginary office design collection.